At Bryant we take care of ourselves, we take care of each other, and we take care of our school. 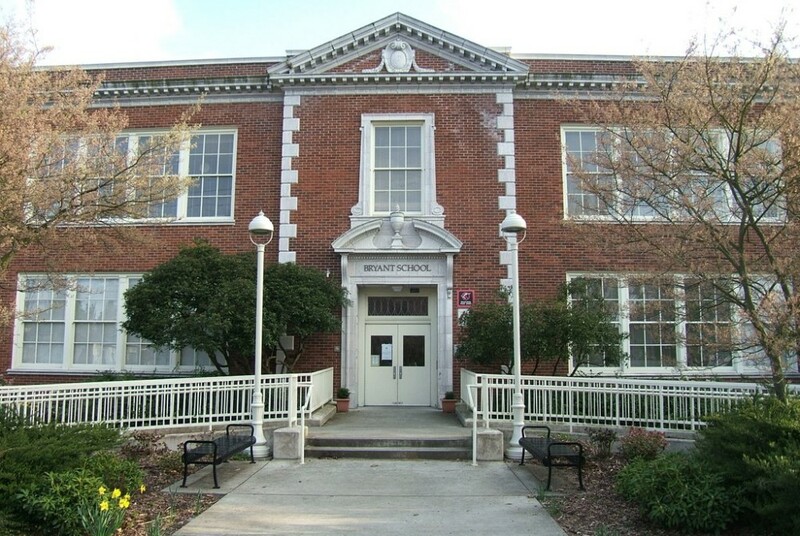 Bryant Elementary School is an engaging learning community located in the Ravenna-Bryant neighborhood of NE Seattle. It is a vibrant neighborhood school that works hard to provide a safe, positive, welcoming, and nurturing learning environment for its students. 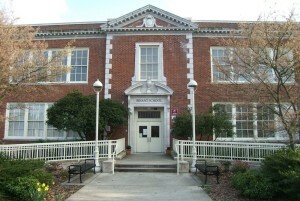 It enjoys a beautiful history building with all the modern fixings that has served the community since 1918. Throughout its long history, Bryant has been known for the commitment of its volunteer corps and its excellent teachers. For many families, Bryant is the hub of the neighborhood. The Bryant community is highly involved in the education of its children. Parent Volunteers enrich the offerings of the school in many different ways from fundraising, to governance, to arts enrichment, to teacher support, and plain old fun. Bryant is known for its science, and art programs, annual drama productions, and many after school activities, including the very competitive Chess Club, sponsor of regional tournaments. Many programs enrich learning for Bryant students including Math Championship, Global Reading Challenge, Writers’ Celebration, Art Docents, Science, and assemblies, field trips, and cultural events. Onsite before and after school childcare is provided by LASER in a spacious facility with an energetic staff. Bryant believes in an inclusive model of academic excellence. Challenge curriculum and attention to the individual needs of learners is evident for all students. Bryant takes seriously the challenge of advanced learning oppportunities and is working to strengthen its offerings for its most capable students, while preserving its commitment to excellence for all. Bryant students perform very well on all standardized tests, including the 4th grade WASL. We do not take this level of achievement for granted, and work hard to ensure the greatest possible learning opportunities for our students. School leadership is focused on ensuring strong, collaborative teaching teams and deepening the alignment of curriculum from kindergarten to fifth grade.